It is raining, as usual, so it’s the perfect time for me to clean and organize my home – it being on the market and having weekly showings doesn’t hurt to keep me motivated either! 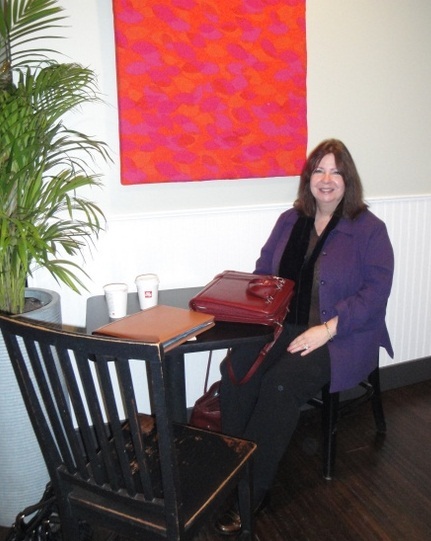 Plus, my recent coffee chat at Chuck’s Coffee with Jan Harju from Good Daughters was truly inspiring! Good Daughters is a group of moving experts specializing in transitioning seniors into their new homes. Their slogan is: “It’s your move – We Make it Happen!” Reassuring to say the least! Moving and downsizing, as we all know, can be overwhelming and downright stressful. Fear not! Downsizing is something Good Daughters does best! Not only does Jan and her team help you decide what to do your four fondue sets, three popcorn poppers and endless paper stacks – she knows how to transport household goods overseas or just down the street into your new home. Jan and her husband, Arnie are Oregonians that have had long careers in logistics, transportation, and human resources. They now blend these skills and assist families, large and small, to tackle the arduous tasks involved with downsizing. Jan is reassuring and non judgmental – the perfect neutral party to step into the family dynamics. By developing a personalized moving plan and time-line, Jan makes your move HAPPEN! Scott Director at Director furniture – they have a line furniture that specializes in scaled down furniture. First Choice Movers are reliable, patient and professional. 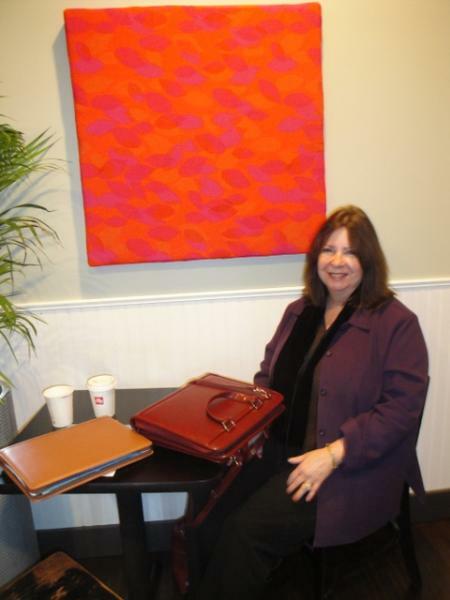 A Season in Time is operated by Nancy Farrer who specializes in estate sales. The best secret I discovered is that Jan takes whatever does not sell to charitable organizations – her favorite is Willamette Valley Humane Society, there are two stores in Salem and 100% of the proceeds go to an animal shelter. Jan, you really do know how to take care of it all in a compassionate and efficient way! She inspired me to go back and start recycling and donating the items I really do not need! Very good rainy day projects.